Phew! That took a hot minute to finally arrive! 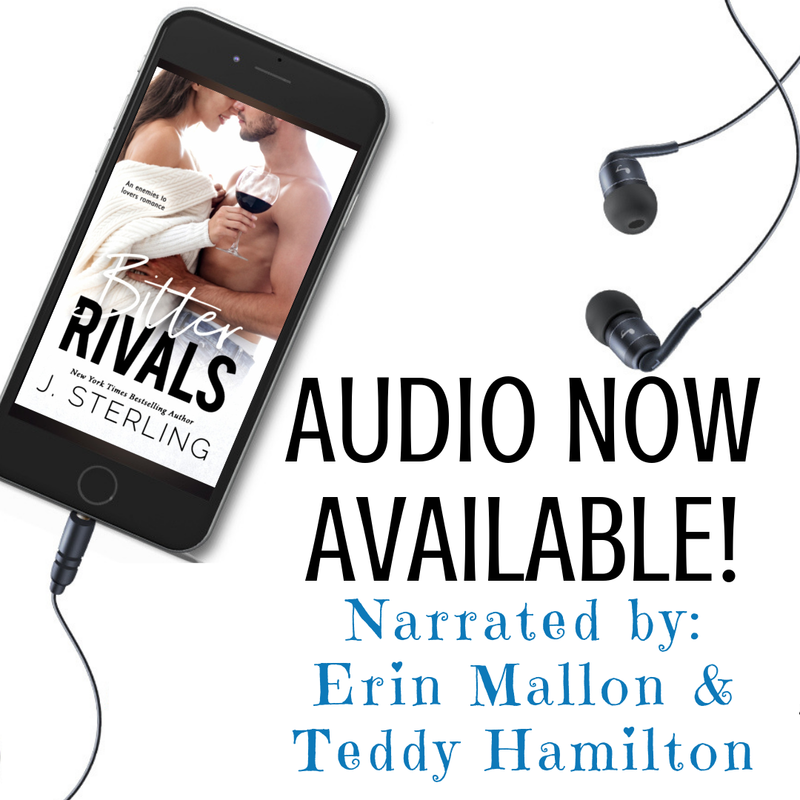 The audio has been finalized and I've been sitting around waiting for it to go "live" for weeks now.... but the wait is over and the audiobook is here! Erin Mallon and Teddy Hamilton are brilliant and I can't wait for you to hear it! I'm including a sneak peek into Erin's recording process below! It's so fascinating and she's so talented. If you're new to audiobooks and want to try it out- click the link below to get Bitter Rivals for FREE with your 30-day trial! Below is a look in side Erin's booth while she records... so cool, right? I know you're sitting there like "Jenn? A new cover ALREADY????" ..... And the answer is YES! 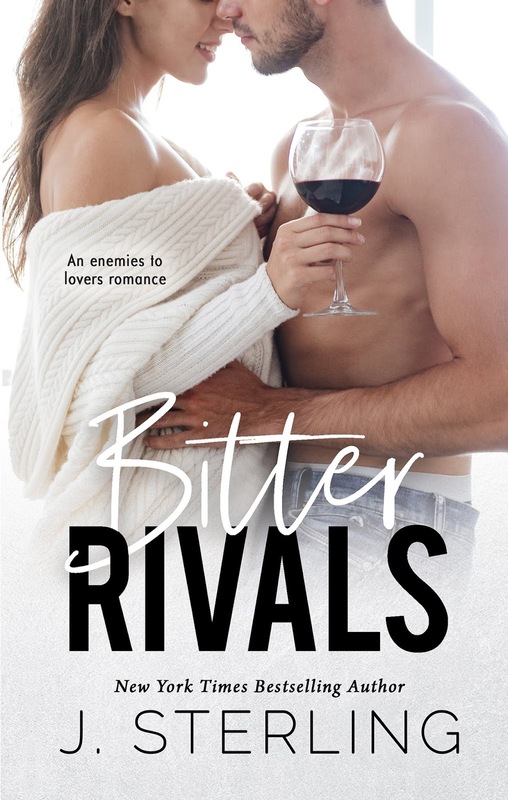 Here's the deal... while I absolutely LOVED the original cover (and thought it was HOT AF)- the truth was that it didn't really fit the book or convey the right vibe. This cover does both of those things in spades! This cover definitely goes with the story more. It fits. It gives you a totally different feel than the original one... and the feel is way more accurate.